A premium business development program for superintendents. Golf course superintendents have increasing requirements to not only deliver outstanding turf conditions, but to also possess excellent business and managerial skills. For this reason, Syngenta partners with the Wake Forest University School of Business to offer an innovative business development program tailored to superintendents, the Syngenta Business Institute℠ (SBI). This unique three-day program provides a business management curriculum that includes financial management, leadership skills, effective communications, negotiation tactics and more. Syngenta Business Institute 2019 runs December 3 - 6, 2019. "I thought the Syngenta Business Institute was phenomenal. The sessions about leading across cultures and generations and motivating employees really helped me better understand the people on my crew and what motivates them. I would highly recommended attending SBI - at the end of the day it will make you a better professional." "The Syngenta Business Institute was more than just networking. It was really educational. The sessions were very interactive and got us out of our comfort zone. I would recommend applying. It’s an event where you can get as much as you want out of it." 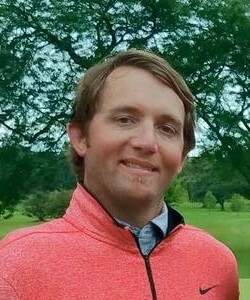 "People told me about the Syngenta Business Institute before, but it was even better than I expected. Usually these events are focused on managing turf, but this gave us tools to become better leaders. The session on leading across different cultures really opened my eyes as to how my crew works and ways I can be a better manager for them. It’s worth every effort to apply and is a great investment of your time." 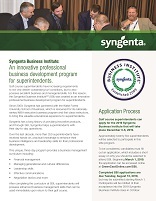 "The Syngenta Business Institute allows you to network with other superintendents. And it’s by far the best educational event I’ve ever been to." "Everything about the Syngenta Business Institute was exceptional. The sessions get you thinking outside the box. But the most value comes out of the interactions with fellow superintendents. I would push anyone who is interested to apply. You have to do it if you are serious about your career." "The Syngenta Business Institute is the best education event I’ve ever been to. It exceeded expectations and it was refreshing not to hear a sales pitch. The ‘Leading Across Cultures and Generations’ session, in particular, was good information that you don’t always consider. It helps you think about cultural differences, and how people may work or learn differently from you." "All of the classes at the Syngenta Business Institute feel like they’ve been designed to make you take a step back from the day-to-day grind and look at yourself. It’s important for us to engage like this and widen our support network within the industry. SBI is a must-do on the bucket list of conferences. It’s very self-rewarding and eye-opening about how to manage your career and course." "This was the best form of continuing education that I have received. It’s not often that we, as superintendents, receive education that doesn’t involve a sales pitch. I ended up learning a lot about myself and feel like I left with new tools that will make me a better manager. The professors were entertaining and knowledgeable, and they did a great job relating to our struggles within the industry." "The Syngenta Business Institute is a very good program that addresses a lot of relatable topics – my time there was fantastic. The seminars are very in-depth, and everything they cover pertains to the golf course. This program has been very helpful for the advancement of my management skills, my club and my career. I highly recommend that others apply." "Everything about the Syngenta Business Institute is great – the people, the instructors and the networking opportunities. I left with tools that I can use to help me both professionally and personally. I can’t say enough about this program and would encourage any superintendent in the business to apply for SBI and experience this awesome opportunity." "The Syngenta Business Institute is arguably the best continuing education program I have attended. It was a learning experience that will allow me to grow as a leader for my maintenance team and club. The educators and hosts were first-class and the opportunity to network with fellow superintendents is always an added bonus. Thank you again to the entire Wake Forest and Syngenta team for this opportunity." "The time spent attending the Syngenta Business Institute would be hard to replicate. From the professionalism of the Syngenta staff to the Wake Forest professors, the entire experience exceeded my expectations and provided a unique networking opportunity with my peers. 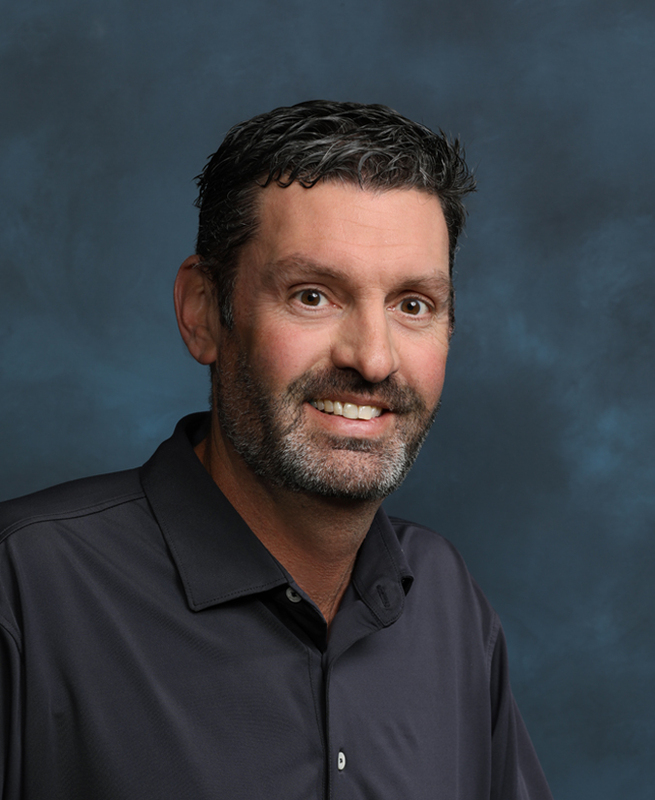 This was arguably the best program that I’ve attended as a golf course superintendent." "I feel very honored and privileged to have been selected to participate in SBI. Meeting, interacting, socializing and learning from such great instructors was an amazing experience for me. Business and academic professionals that have taken the time to develop a program for superintendents is simply remarkable. The Syngenta staff members are true professionals and I could feel the respect and admiration that they have for golf course superintendents. Thanks again to the entire Syngenta team and SBI instructors for making this one of the best experiences in my 25 years of managing golf courses." 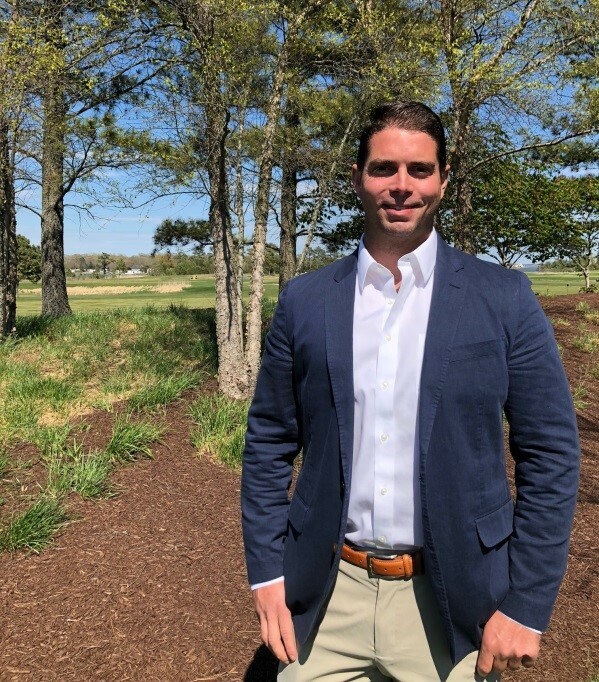 "Prior to attending the Syngenta Business Institute, I knew a little bit about the event, but experiencing it firsthand really makes it worthwhile and blew away my expectations. Not only can you learn from the instructors because business is their area of expertise, but you learn much from the real life stories and from the high level of interaction with fellow superintendents. Everyone is unique and by listening to their stories and applying what you learn in class, you can definitely better your way of managing. I would encourage anybody that has a chance to come and experience the Syngenta Business Institute." "I am very grateful for the week at the Syngenta Business Institute and the opportunity to meet with like-minded superintendents. What a blast it was to sit in with a group of varying backgrounds and experiences. I think we have all added to our list of colleagues we can call to chat with or seek advice." "I had an idea of what I thought I would get out of the Syngenta Business Institute and it was more – it exceeded my expectations. The sessions really help you break down barriers and get you out of your comfort zone, and it was encouraging to hear that other superintendents from across the country are facing the same challenges as me. You will get a lot more out of SBI than you may think, both professionally and personally." "Programs like the Syngenta Business Institute are required to understand the new generation of leaders. It showed me that it’s okay to have a different leadership style, and that the definition of leadership is very diverse and inclusive. The program also allows you to build camaraderie and a network of fellow superintendents with years of experience. You can’t replicate the experience and relationship building like this." "It really motivated me to see seasoned superintendents take time to come to this event and learn. They’re driven and committed to improvement and that will make their already successful operations even better. The Syngenta Business Institute provided us with an opportunity to take time away from the courses and look inward at our organizations and ourselves. I learned invaluable lessons about myself and my team that I can take back and use to make my organization better." "The event exceeded my expectations. This was very different than other educational events that you go to. You are able to interact with other superintendents and world-leading faculty. For people who want to apply: it’s a no brainer. It gave you the tools to handle issues in your workplace, go about your daily job and be more successful. I could see the return on investment for my club immediately. And it just goes to show what Syngenta’s values are. By investing in the program, it shows that they want the superintendents to succeed. You don’t see that from many other companies." "The Syngenta Business Institute was a fantastic educational and networking program. The Wake Forest MBA professors did an outstanding job of keeping us all involved and engaged with enlightening group activities and lively discussion. I will definitely be able to put the tools and skills we learned into immediate use with my staff and club management team. It is easily the best professional development event I have attended. Thank you Syngenta!" 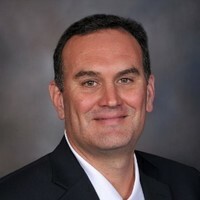 "I have attended many conferences and educational sessions in my career but the Syngenta Business Institute is one of the most unique and rewarding experiences I have ever been part of. Golf course superintendents are truly responsible for running a ‘business’. Having the opportunity to attend three days of business classes focused on the many challenges we face as superintendents was unbelievable. 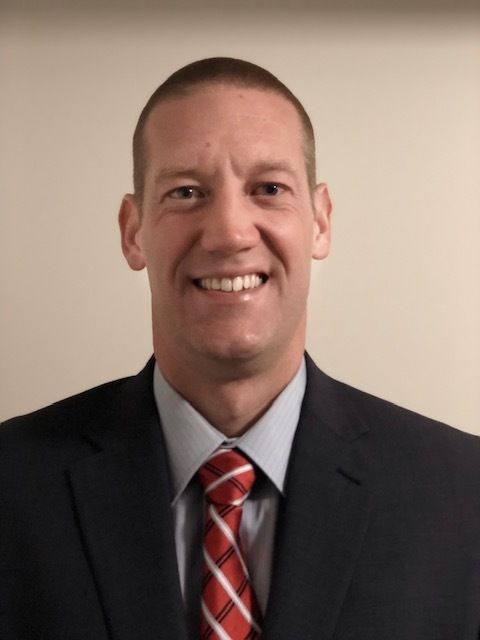 Spending time with other superintendents was beneficial and walking away with best management practices, tools and solutions to help some of these problems was awesome." "The Syngenta Business Institute experience and getting to network with some of the top superintendents in the country was great. Nowadays the business side of our business is just as important as the agronomic side. A lot of the tools we gained will help us make our courses more successful, manage our resources better and in the long run, sustain our courses for years to come." "The Syngenta Business Institute is first class from start to finish. The education, host site, staff, educators and networking opportunities are unbelievable. I gained more than 20 new industry connections on day one, and by day four, I considered them all friends instead of just colleagues. I would highly recommend the Syngenta Business Institute to anyone aspiring to be a better business person and asset to their facility." "The Syngenta Business Institute was the most beneficial educational event that I have attended in my career. The Wake Forest faculty did an amazing job helping us develop our business skills, and the chance to network with some of the brightest minds in our business was an experience I will never forget. Shortly upon returning from SBI, I was able to apply much of the knowledge I learned and I look forward to working with our assistant superintendents to further develop our team. Syngenta should be applauded for organizing such a phenomenal event." "After attending hundreds of hours of seminars over the past 25 years, the most impressive experience has been the camaraderie between the 24 superintendents who attended the Syngenta Business Institute. Everyone was engaged in the discussions and shared their insights and observations. I really appreciated the instructors; their effectiveness communicating the information was second to none." "I cannot begin to express how much I value the experience of the Syngenta Business Institute. I have been in this industry for almost 20 years and I have attended, hosted, planned, and implemented industry education, networking, and trade show events. The Syngenta Business Institute is definitely in the top three, if not the top event I have ever participated in. Through the Syngenta Business Institute, the professional manager inside of me has been rekindled. I came away from SBI invigorated and excited, ready to lead and inspire my club, my family, and my staff. The skills and concepts are not only pertinent for being a great manager in the golf industry, but they are also useful for your personal life. Dozens of leadership and management books, research, and concepts were brought to life over those three days. I have no doubt that the Syngenta Business Institute is directly responsible for an increase in my professional development, and for that, I am grateful." GreenCast®, Syngenta Business Institute℠ and the Syngenta logo are trademarks of a Syngenta Group Company.